Excellent Condition. FUEL EFFICIENT 35 MPG Hwy/25 MPG City! 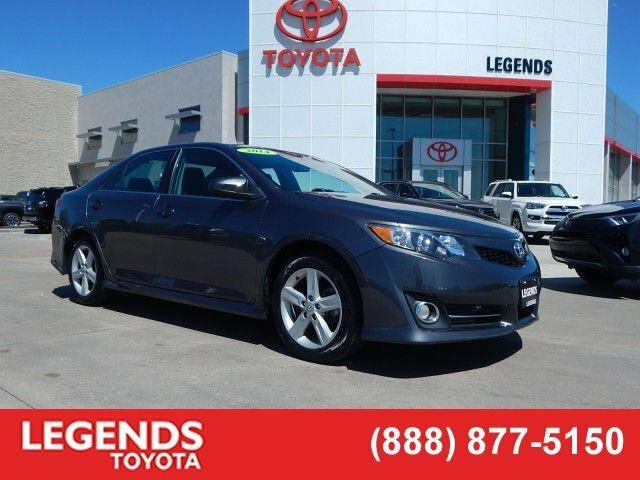 MOONROOF PACKAGE, RADIO: AM/FM/CD PLAYER W/DISPLAY AUDIO/NAV/ENTUNE, Alloy Wheels, BLIND SPOT MONITOR, CONVENIENCE PACKAGE, RADIO: AM/FM/CD PLAYER W/DISPLAY AUDI... AND MORE!KEY FEATURES INCLUDE. Rear Spoiler, Aluminum Wheels, Remote Trunk Release, Steering Wheel Controls, Child Safety Locks.OPTION PACKAGESMOONROOF PACKAGE power tilt/slide moonroof anti-pinch type w/rear personal lamp and dual illuminated visor vanity mirrors, BLIND SPOT MONITOR rear cross-traffic alert, CONVENIENCE PACKAGE HomeLink Universal Transceiver In overhead console, EC Auto-Dimming Rearview Mirror w/ Compass, Integrated Back-Up Camera w/Static Line, Alarm & Immobilizer Anti-Theft System, Smart Key System w/Panic Wireless Door Lock, driver door, passenger and trunk, RADIO: AM/FM/CD PLAYER W/DISPLAY AUDIO/NAV/ENTUNE 6.1 touch screen, MP3/WMA playback capability, 6 speakers, SiriusXM Satellite Radio, HD Radio w/iTunes Tagging, auxiliary audio jack, USB port w/iPod connectivity and control, vehicle information, hands-free phone capability, phonebook access, advanced voice recognition and music streaming via Bluetooth wireless technology, Entune includes Bing, iHeartRadio, MovieTickets.com, OpenTable and Pandora; real-time info including traffic, weather, fuel prices, sports and stocks, Access to Entune services is subscription free, See Toyota.com/Entune for details. 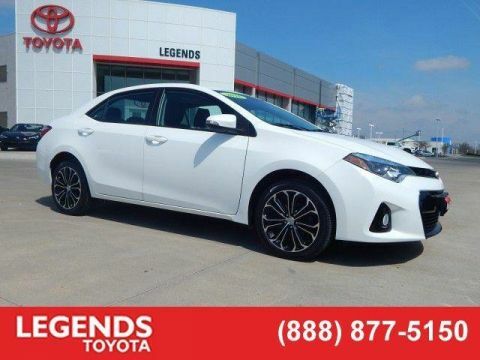 Toyota SE with Magnetic Gray Metallic exterior and Black interior features a 4 Cylinder Engine with 178 HP at 6000 RPM*. 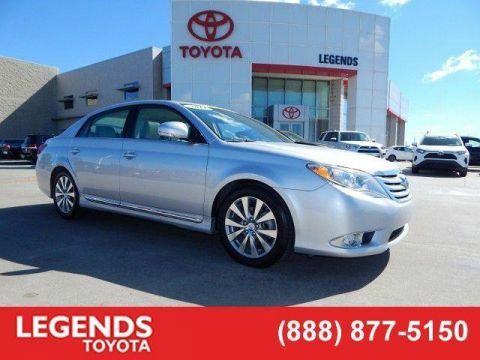 Non-Smoker vehicle, New TiresEXPERTS ARE SAYINGGreat Gas Mileage: 35 MPG Hwy. Approx. 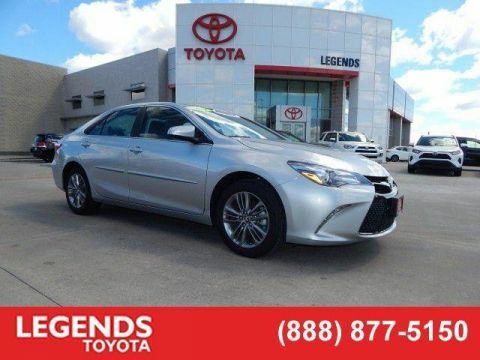 Original Base Sticker Price: $23,700*.VISIT US TODAYLegends ToyotaPricing analysis performed on 4/4/2019. Horsepower calculations based on trim engine configuration. Fuel economy calculations based on original manufacturer data for trim engine configuration. Please confirm the accuracy of the included equipment by calling us prior to purchase.